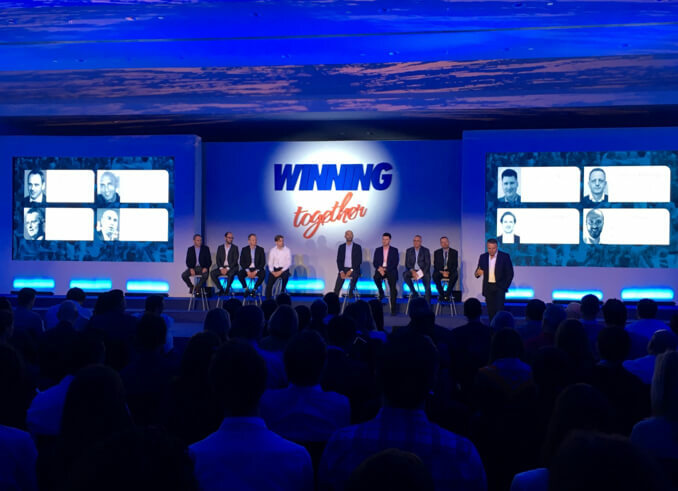 David Kedwards (CEO), Jim McGowan (Managing Director), and Philip Macfarlane (Franchise Operations Manager) hosted the WSE International ‘Winning Together’ Conference from the 7th-9th May in the Sofia Hotel, Barcelona. Over the course of three days over 200 members of the WSE network met, connected, and socialised whilst celebrating the success of the 180,000 students and 28 country-business. The event included an update on the business covering all the most important areas such as Product, Technology, Marketing, Operations, and Franchise Development. There were also some productive workshop sessions covering sales, product showcases, inbound marketing and advertising campaigns with guest presenters that included experienced workshop organisers, trainers, and external agencies. The Conference was an opportunity for the whole WSE family to meet each other in person and share best practice. It was, however, also a celebration of the amazing work carried out across the network. Sales and Service Champions were presented with awards that recognised the hard work of staff from all levels and all parts of the company. 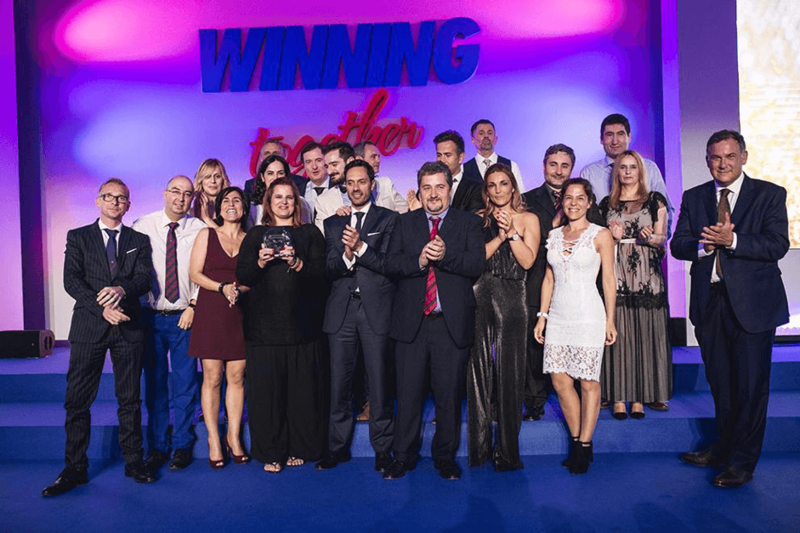 WSE Portugal received a special award for their excellent Corporate Social Responsibility work, which they have been doing since 2010. Darren Swan and his team have looked at ways to give something back to the community and in 2017 they helped to clean-up part of the area of Portugal devastated by fire in the summer of 2017 really emphasised their commitment to helping the weak and vulnerable. Their continuous work is both touching and a true inspiration to us all. Find out more about WSE at its best on our blog. We would like to thank everyone who attended and contributed to the success of the Conference 2018. Without your winning spirit Wall Street English would not be such a great company. Find out more about our global network in Our Locations.